In the previous blog (The Long Way Round) our Performance Analyst Michael, wrote about the extra distances ridden when riders move up from the black line, the datum line. Michael’s blog last week initiated some interesting debates about the benefits of both staying in the sprinters lane, and what happens when you move up (or out) to go around another rider… As you move up the track, there is further to ride and it also means that you are out of the slipstream of another rider. 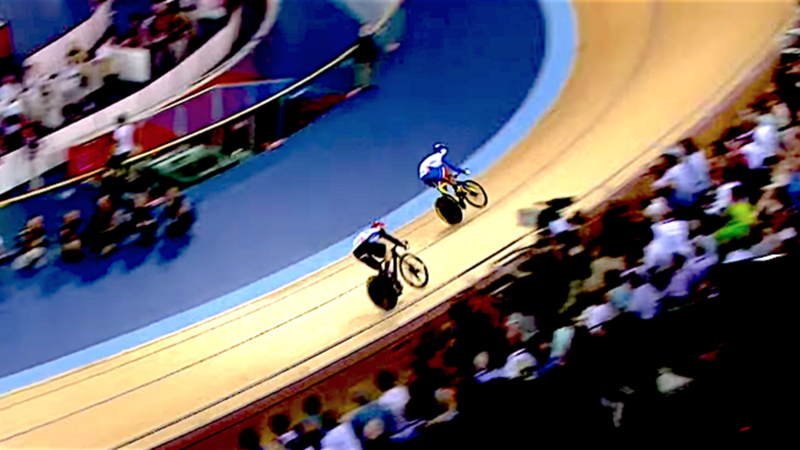 If you’re new to track cycling and unfamiliar with the ins and outs of ‘The Sprint’, it’s important to know that in the final lap/s of the sprint, once it’s deemed that a rider has initiated the ‘final sprint’ (meaning no more cat and mouse tactics), the rider in front cannot leave the sprinters lane once entered. Therefore, in order to win, the rider from the back, must go up and and around the rider to get in front. Sprint Tactics: Part 2 - 3 Strategies to Race the Sprint From the BACK! In this two part sprint tactic series we’re talking about tips and training suggestions to help you get the most out of your sprint racing! In part one, we looked at 3 strategies and key focuses when you’re riding the sprint from the front or bottom position. In this blog, we’re going to look at 3 strategies and training tips to ride the sprint from the back or top position. 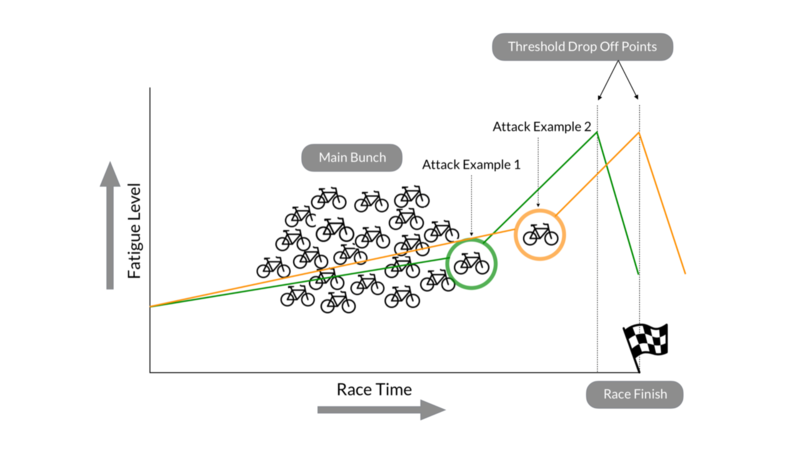 Sprint Tactics: Part 1 - 3 Strategies to Race the Sprint From the FRONT! When it comes to mastering the craft of the ‘cat and mouse’ there are a few simple strategies that if adhered to, will give you the best opportunity tactically to out-smart your opponent. In this blog we want to offer your 3 simple strategies to ride the sprint from the front position. If you find you draw ‘1’ or ‘bottom’ before the race, you’ve got the job to lead the race out for the first half lap (unless of course your opponent wants to take the front position from you). When you find yourself in this position for the first time, it can be a bit daunting and unnerving and at times you might find yourself wondering what you should be doing in this situation, this is why it’s really important to have a race plan! If you missed Part 1 of this blog, we’d recommend you go back and have a read by clicking here before continuing on to Part 2 below. In Part 1 we talked about 3 different types of race mistakes which occur in race events (namely bunch events) and how to avoid them. 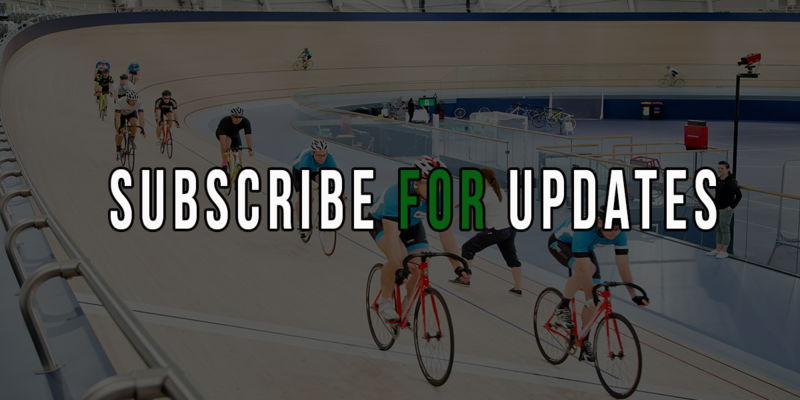 Below, we're going to cover three more common factors which influence results and give you a few more strategies to get the most out of your riding. Pre-race nerves are a GREAT thing, but too may of them (or not enough of them) can affect your performance. 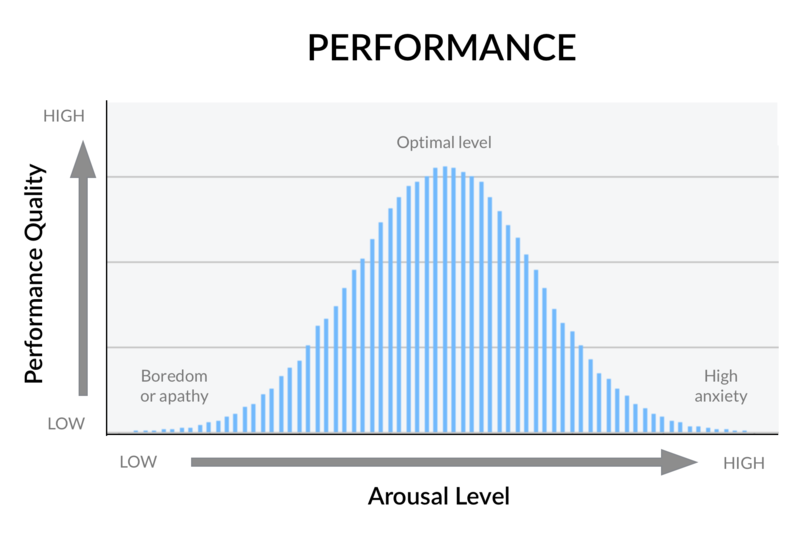 This is why it’s really important to find an optimal arousal level before your big race or event, which will enable you, perform at your very best. 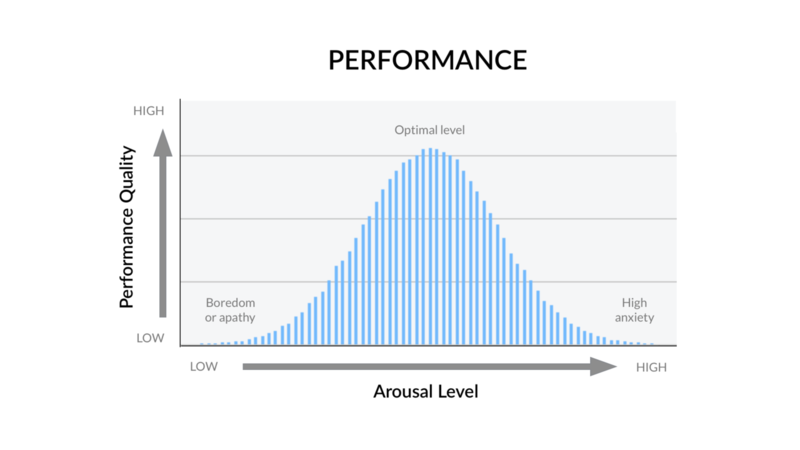 We've included a diagram below which demonstrates the relationship between nerves and performance. ...and you’re stuck, boxed in, and in the middle of the race field. This is THE MOST common mistake of a guaranteed 1 in 10 riders. 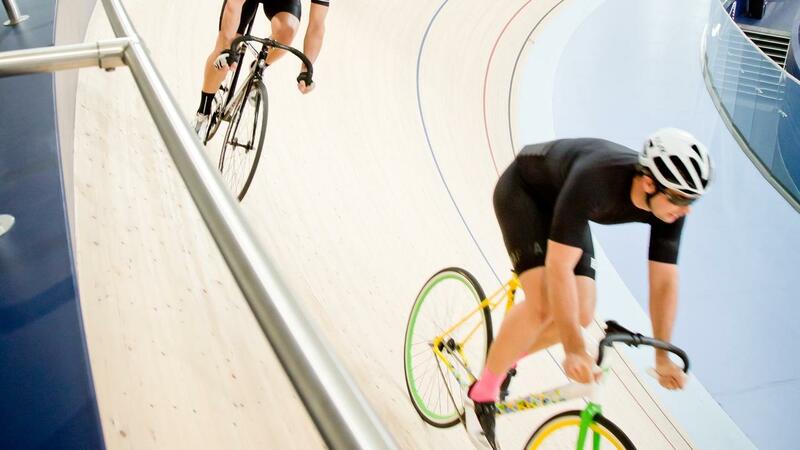 Only 1 RIDER can win the race, so how do you make that rider you? How do you avoid getting caught in places you definitely should not be with a lap to go? In this blog, we’re going to talk race mistakes, and give you some tips on how to avoid them when you next line up on the start line. 1. 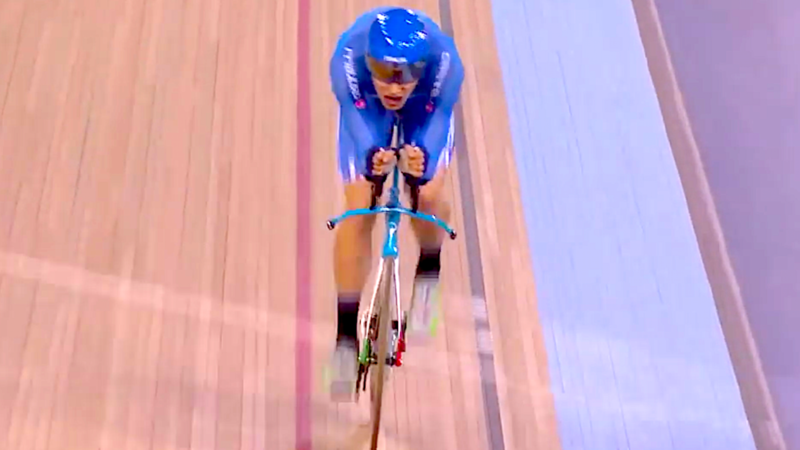 Trigger-happy: When you start the sprint far too early. The diagram we’ve drawn above highlights what happens when you ‘hit out’ too early as you’re approaching the finish of a race. 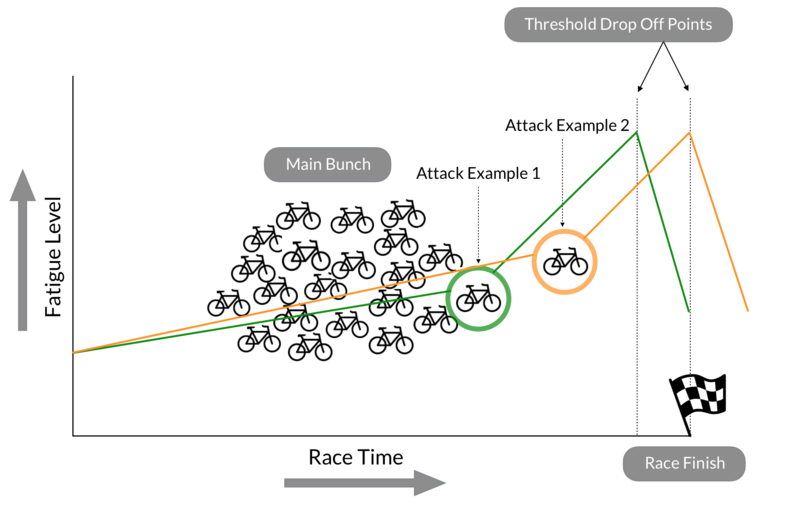 The type of rider that you are, will dictate just how far out the most optimal place to sprint or attack will be. 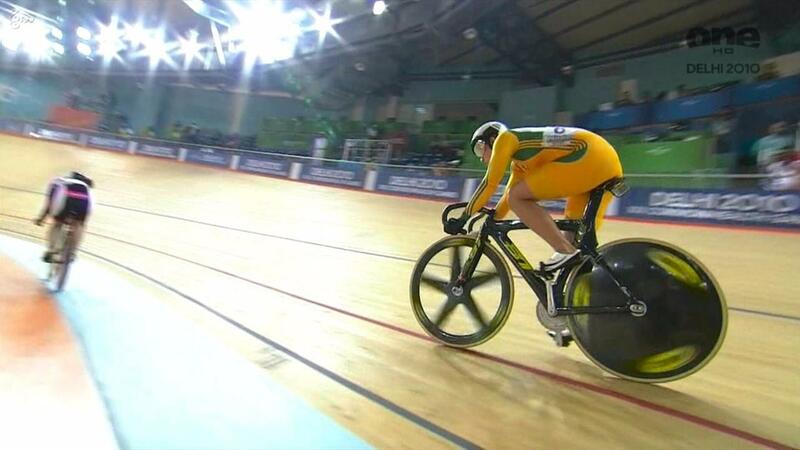 In this video, World Champion Track Cyclist, Kerrie Meares shares her secrets on how to become a great track sprinter... and it requires more than just pedalling fast. 6 key tactics when racing an opponent. Leave us a comment below, we'd love to hear from you!